After all, information is power! There’s no magic number to answer this one, but delays are usually due to missing information. If your doctor doesn’t have the time to mail in the forms, or if the hospital doesn’t send out mail until the end of the week, it could take longer. Even something as simple as forgetting a signature will cause delay. From doctors who provided care outside the province: clinical notes (if you weren’t seen in a hospital setting), and insurance billing (different than the receipt you were issued after payment or statements you may have received at home). There are many pieces to the travel insurance puzzle: your travel insurance provider, your provincial medical plan, your employer’s group plan, your credit card or other insurance could all need to coordinate. Unfortunately, all of these stakeholders have their own forms. We’ve simplified the process as much as possible by merging our forms with the others you’ll need to fill out to save time, or by providing a list of everything you’ll need to gather for us. We’ll take it from there at that point! Can I submit a copy, instead of an original bill? Alas, no! 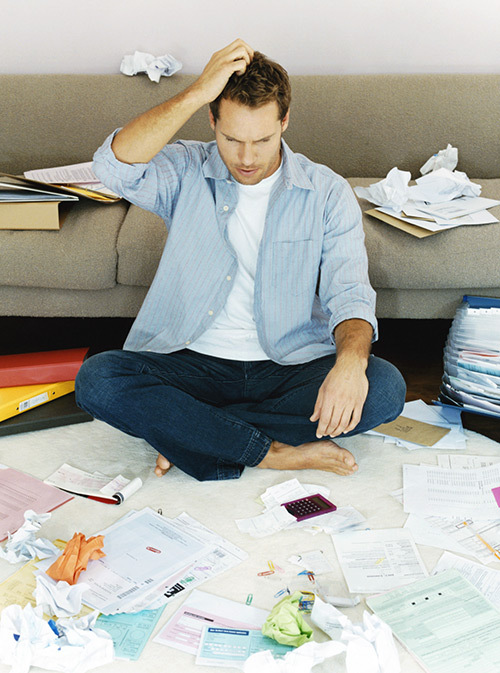 Insurance companies need the original bills, but you’ll want to keep a copy for yourself. How long do I have to send in all my forms? What is the deadline? It’s best to submit your claim forms within 60 days to get the full reimbursement from provincial medical plans, but you have up to a year from the date the claim started. More specific deadlines for each province are covered in this article: How Much Time Do I Have To Send In Claim Forms? What should I do if I receive a bill/statement after I’ve submitted my claim forms? Make a copy and send the original to your provider. Let your travel insurance do the leg work! Check out this recent article to learn what to do ─ and why this happens: What To Do If You Get A Bill After Submitting Your Travel Insurance Claim Forms. We hope we answered your questions about travel insurance claims! If you have any others, leave us a question in the comments below, and we’ll be happy to answer you. Great tips here Leah, touch wood I’ve never had to make a claim but I’m pleased I now know more about the process. Thanks for your comments! Yes, we certainly hope that you won’t ever have an accident on your trip, or have to make a claim! But if you do, then you know we’re here to help. Happy travels!